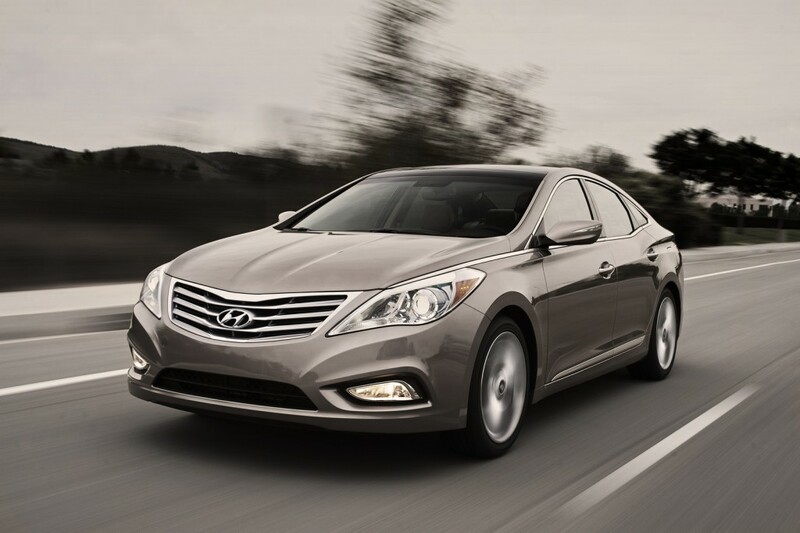 The Azera fits in between the Sonata and the Genesis in Hyundai�s sedan line-up, and the car�s design borrows heavily from the Sonata, with its more pronounced rear fenders and a single tail lamp design. The Azera is based on the Grandeur model that was launched in South Korea earlier this year. 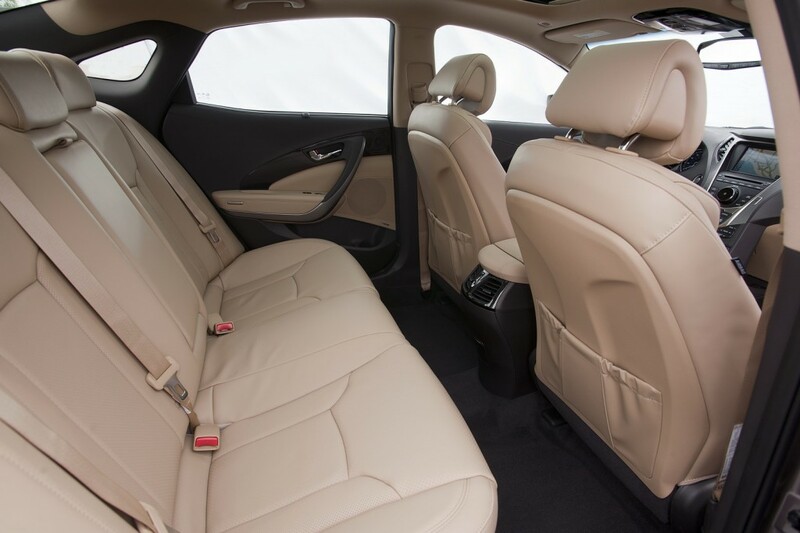 The interior of the new Azera comes with luxury features such as standard leather seating surfaces, ten-way power driver and eight-way front passenger�s heated seats, dual automatic climate control with rear vents, a Bluetooth hands-free phone system with voice recognition, address book download and audio streaming, plus a navigation system with rear view camera. 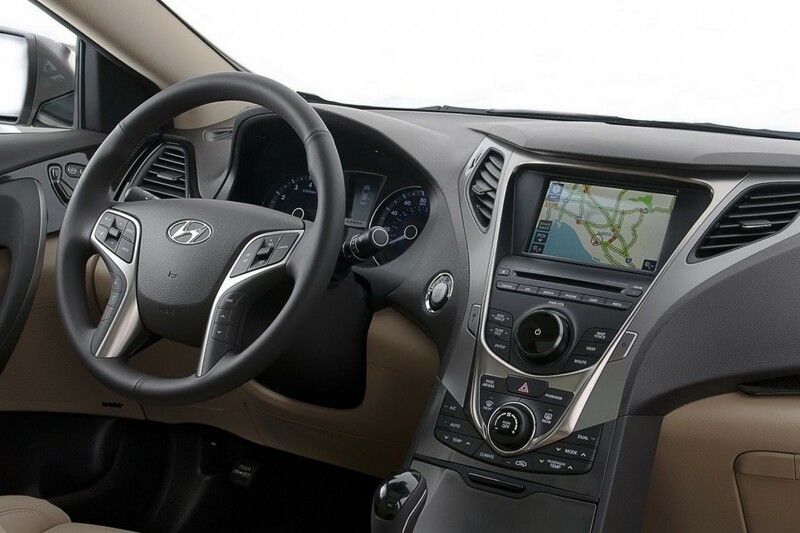 Optional equipment that can be specified include a panoramic sunroof, 3D Carbon interior accents and an Infinity 550-watt, Logic 7 audio system with 12 speakers, including an eight-inch subwoofer and external amplifier. Under the bonnet, the Azera is powered by a 3.3-litre V6 engine with direct injection that produces 293bhp and 345Nm of torque. Power is sent to the front wheels via a standard six-speed automatic transmission with SHIFTRONIC manual control. The all-new Azera is expected to go on sale in 2012. Not bad looking. Saw this in Korea last week but didn't know it is an Azera. Nice! Just back from Korea. Actually,their line up already way overtook many Japanese make. Even our Honda accord and Mazda 6 lose out to them in terms of design and engine performance.if so many cars are Hyundai and Kia in Korea,their car should be good. In 2014, there will be one more Korean competition. Guess what Korean car brand to be exported next? The 2012 Azera was already running in numbers in Korea. 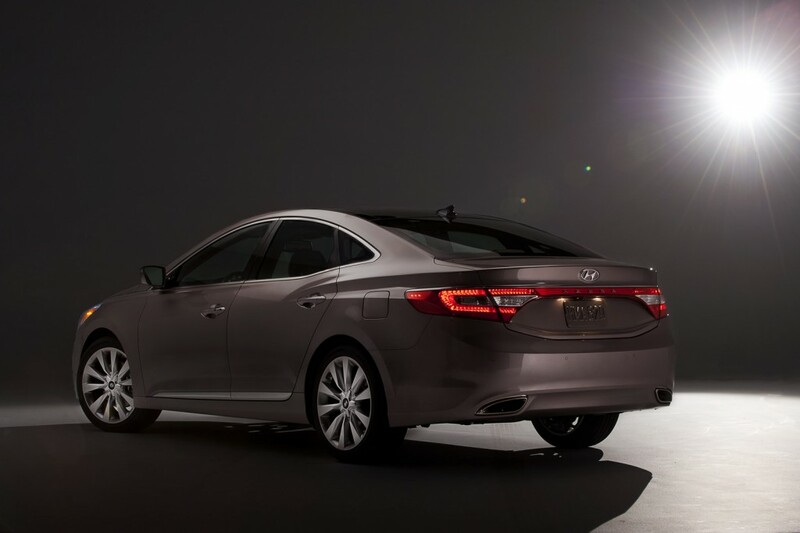 In Korea, the i45 (Sonata) is just their small-mid sized range sedan. The Azera (Grandeur) is closer to a mid-full size sedan category and beyond that, their performance sedan, the Genesis and Genesis coupe and their luxury model the Equus. Azera, Genesis and Equus are very very nice cars that are not available here in Singapore. For the price of an entry level BMW 3 series (4pot), you should be able to get a 5litre V8 429bhp Equus if parallel importers or Komoco brings the Equus in. For me, choosing the Equus over a 320i is a no brainer. Edited by Civicblade, 10 December 2011 - 05:22 PM. Samsung - Renault....the third largest auto manufacturer in South Korea after Hyundai and Kia. Hyundai and Kia is actually one company. Kia is majority owned by Hyundai but they have separate design, manufacturing, marketing and sales functions. Yes it is Samsung. In 2014 they will be allowed to export from Korea. Yes I heard Kia is bankrupted and bought over by Hyundai. And they are one company now. There are 5 Korean car makers now. Samsung Galaxy 2.0 litre turbocharged. 3.3L is too big for a korean car. there's still a psychological barrier for buyers when it comes to korean cars. if this model is launched in 2.4 guise, it'll definitely perform better. If this is really a good car and quality can last, also no need to buy new. Just buy second hand because of its high depreciation and low 2nd hand value, see Sgcarmart http://www.sgcarmart...h...575&DL=1000 2006 car only selling for 38K with OMV 27K. Now - who will buy new? the rear looks alot like Jaguar XF! now then i know a BMW badge is worth so much more. Prestige is really priceless. This new Azera looks like bigger version of i45? !